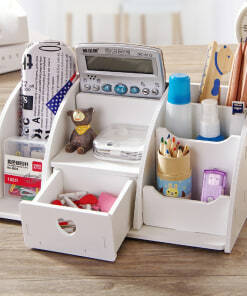 Makeup Organizers are a fun way to store and organize your cosmetics so that you do not have to spend hours to search for a specific makeup product in your messed-up vanity. 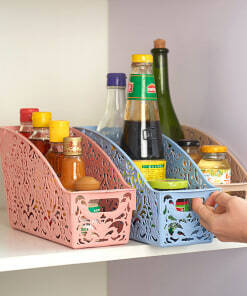 Makeup organizers come in various shapes and designs/styles. 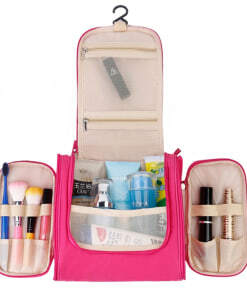 There are makeup bags with multiple pockets which are more appropriate for traveling. 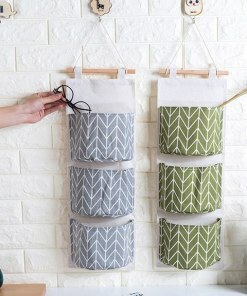 You can conveniently take these easy-to-carry cosmetic bags wherever you go. 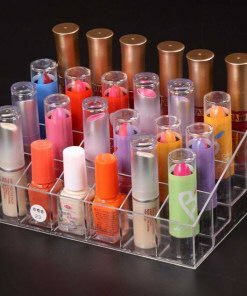 Likewise, there are makeup display stands which are suitable to be kept at your vanity table or in bathroom. 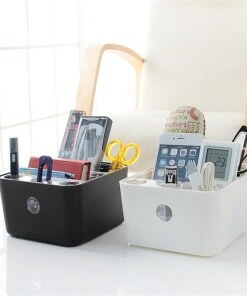 These cute display stands are either made up of transparent acrylic or wooden material. 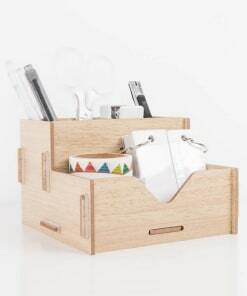 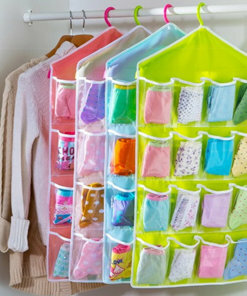 Additionally, there come storage boxes or baskets which can also be used to organize and store your makeup essentials. 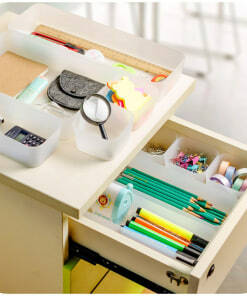 All these makeup organizers allow you to keep maximum cosmetic supplies in lesser possible space. 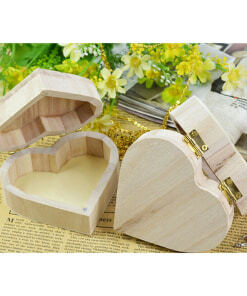 Thus, you have a plenty of options and you can select according to your choice and need.